Manufacturers, distributors, suppliers and retailers can be held responsible for injuries caused by defective products — from complex machinery to childrens’ toys. 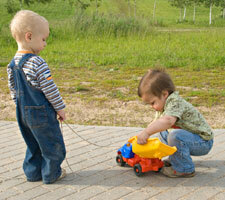 Adults and children injured by defective products may be eligible for compensation. But defective product claims are complex legal matters that require the expertise of personal injury attorneys. 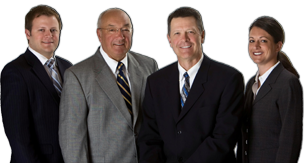 Contact our central Wisconsin personal injury firm. We’ll start with a free consultation and then utilize experts and engineers to analyze the design and manufacturing of the products to determine where the liability for personal injury resides. Our record speaks for itself — we’ve recovered large and equitable settlements for central Wisconsin families injured by defective products. And we don’t collect attorneys’ fees unless we obtain compensation for you.